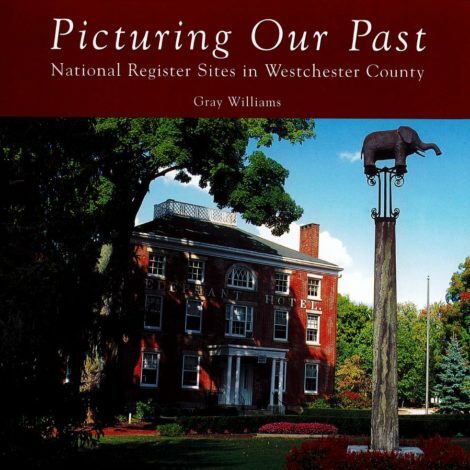 By Gray Williams & Chappaqua History Committee. 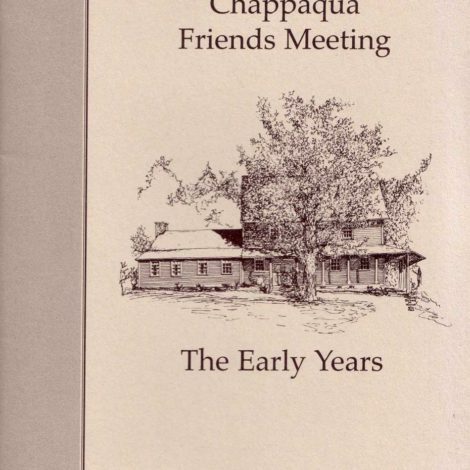 A photographic history of Chappaqua and Millwood from 1730 to today. 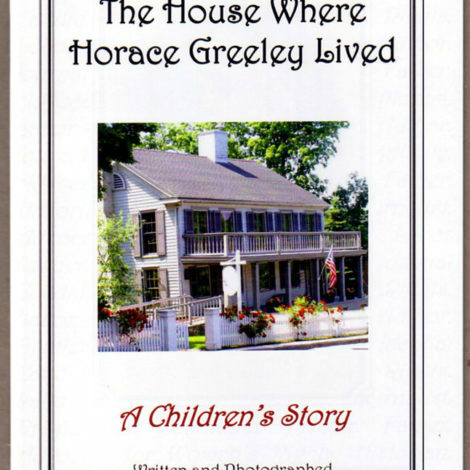 128 Pages, 204 Photos & Maps.